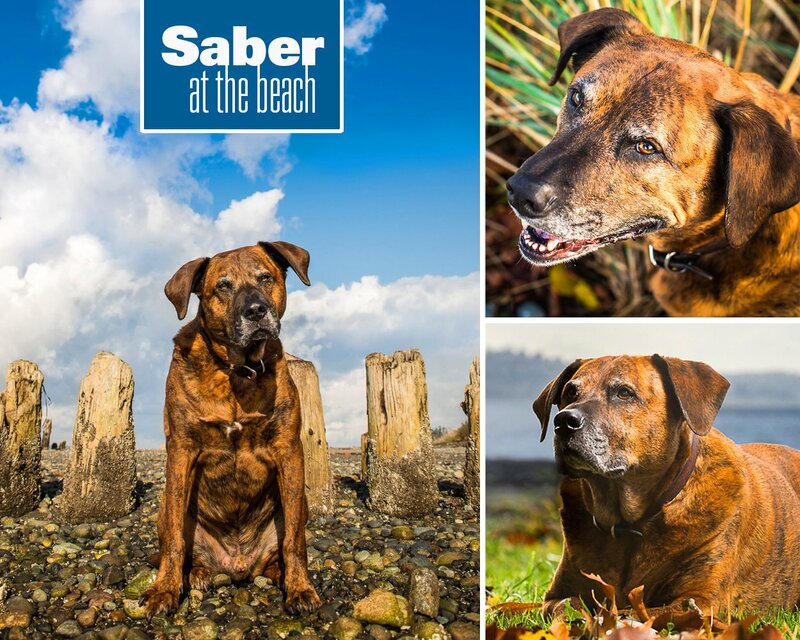 Posts with tag: "Saber, mastiff ridgeback mix, dog, Lynnwood"
Saber is a gentle soul who lives in Lynnwood, Washington with his two flatmates. This Mastiff/Ridgeback mix was a sweet heart and loves to play at Picnic Point Park. He was a perfect canidate to listen as he would prictically sit, lay or stay just about anywhere. Saber's orange/tan brindle coat was great against the greens and wonderful big blue sky I captured that day.